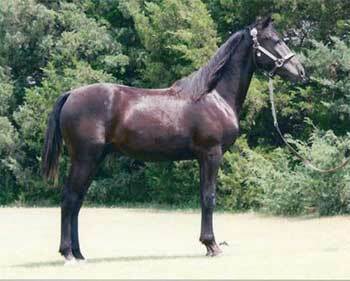 If you are looking for a heavy musceled, deep bodied, massive black horse, pay attention here. Ash has a super personality and can really tear up the turf. 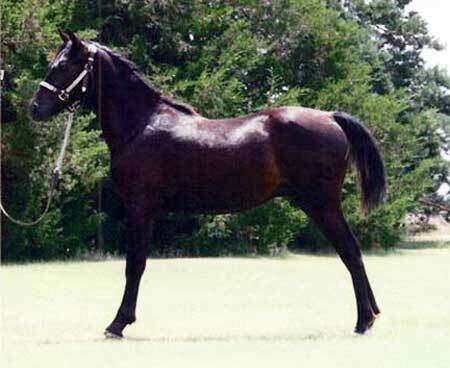 With his athletic ability, Ash could excel in the sport horse or carriage driving world. If competition is not your thing, he would make an excellent trail riding companion. Ash is blessed with a touch of chrome to complete the total package. 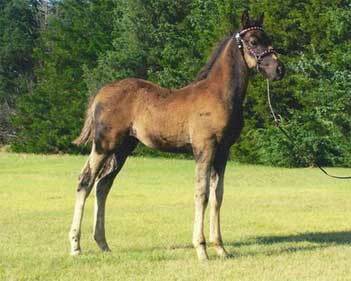 This guy was imprinted at birth, haltered at a few days of age, trailered, and is current on all shots and worming. Ash should mature 15.1-15.2 hands.